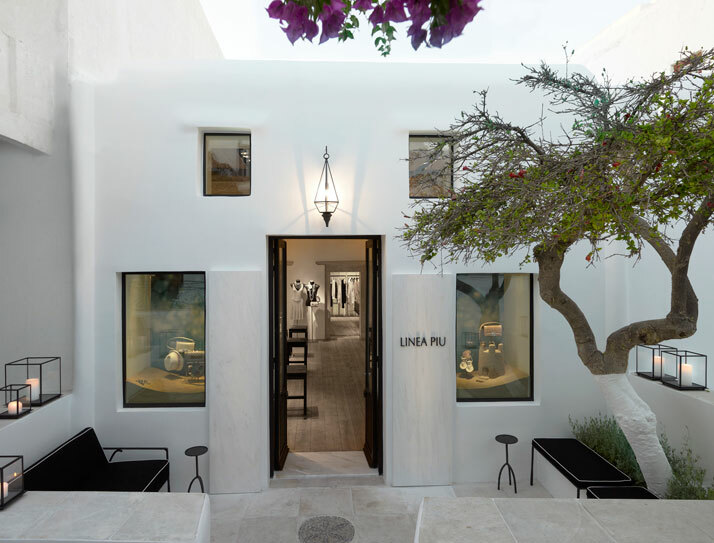 Mykonos is one of Greece's most famous islands; idyllic, relaxed, special and very lucky because on it stands a boutique as clean and stylish as its surroundings. 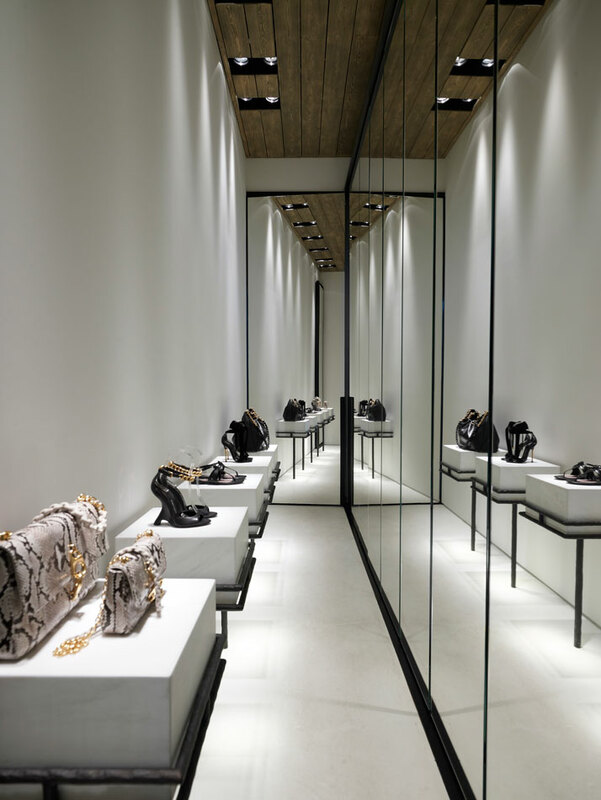 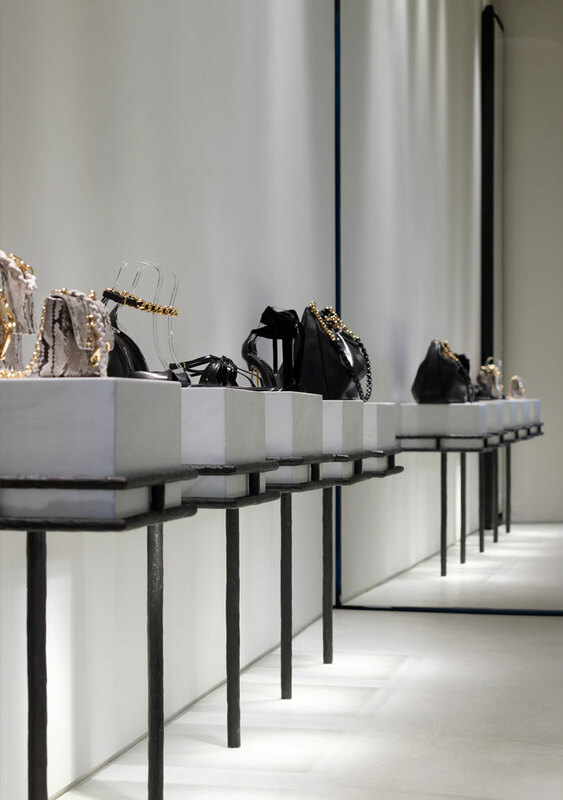 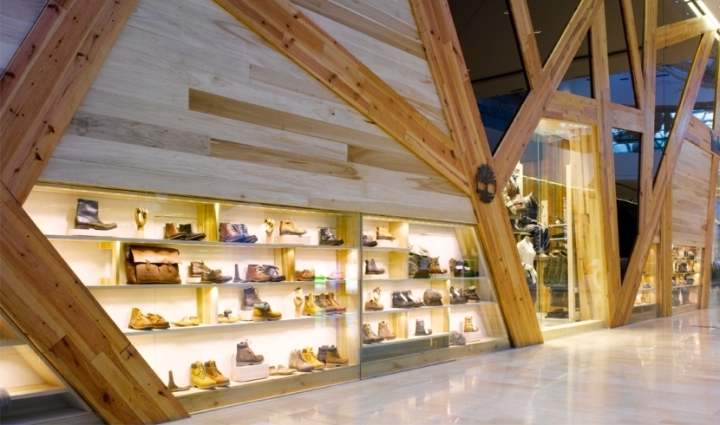 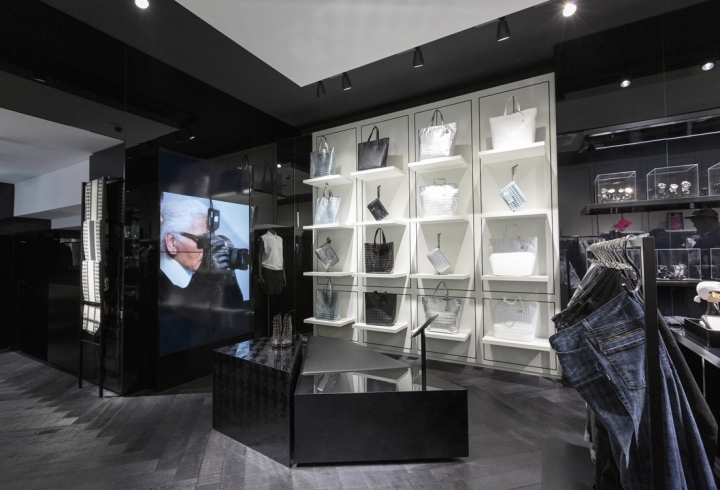 The LINEA PIU Boutique designed by Kois Associated Architects carries some of the highest end women’s wear brands in the luxury retail market: CHANEL, TOM FORD, John Galliano and Blumarine. 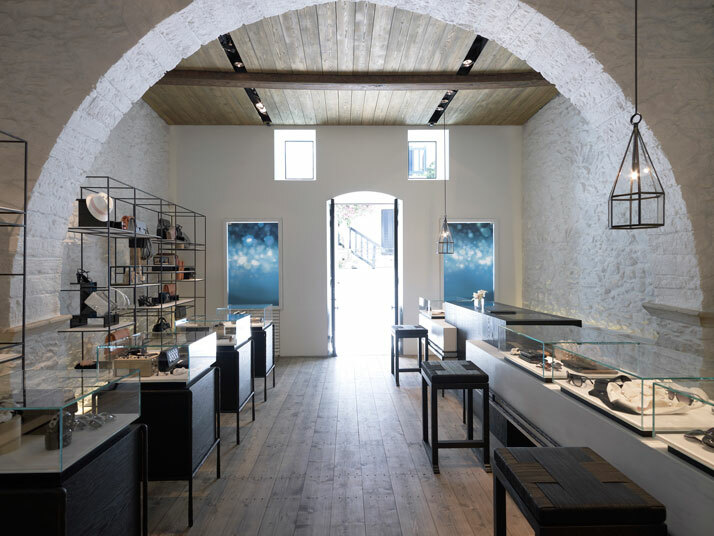 Located in the heart of the Kolonaki district in Athens, Greece, it has recently opened a new retail store in the heart of Chora, Mykonos, amongst pretty churches and idyllic windmills and sits in a traditional building where the mix of modern simple design, tradition and the allusion of light and space in its design make it quite remarkable. 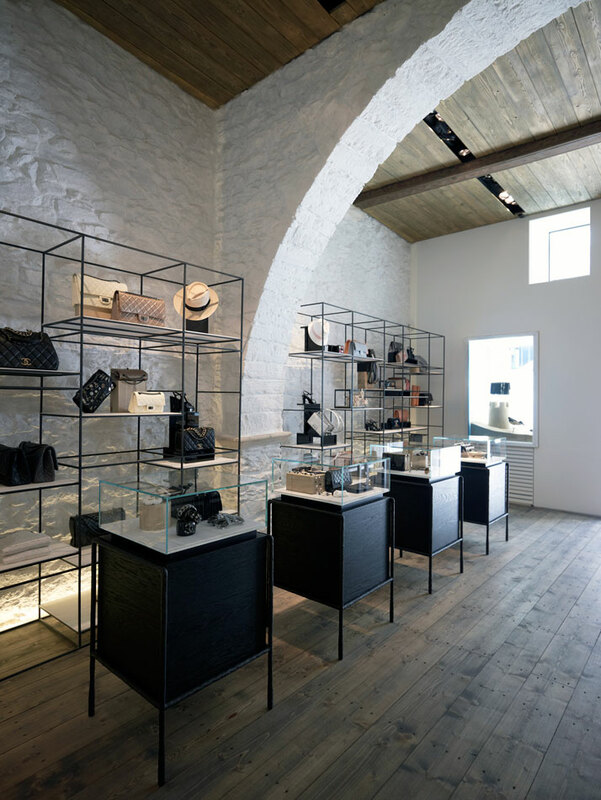 Designed to preserve the building's features but also in line with the brands’ modern and clean aesthetic, thick stone walls keep the space cool whilst the white paint on the walls and abundance of floor to ceiling mirrors allow the diffused mellow light from the shutters to bounce around the space. 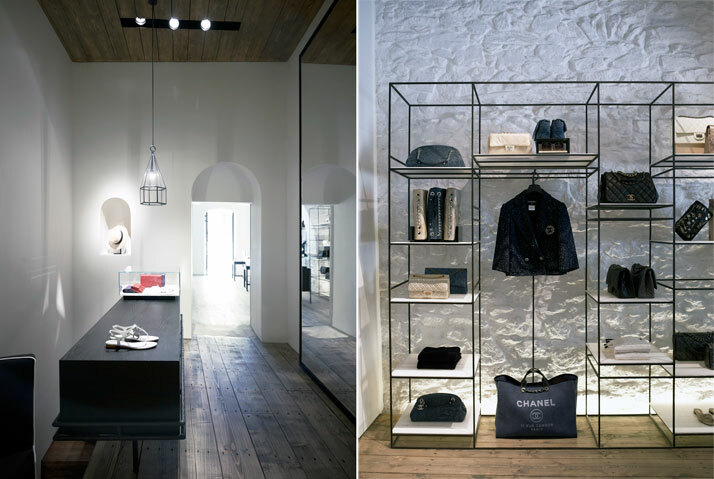 This ensures that the space feels airy, atmospheric and larger than its actual proportions. 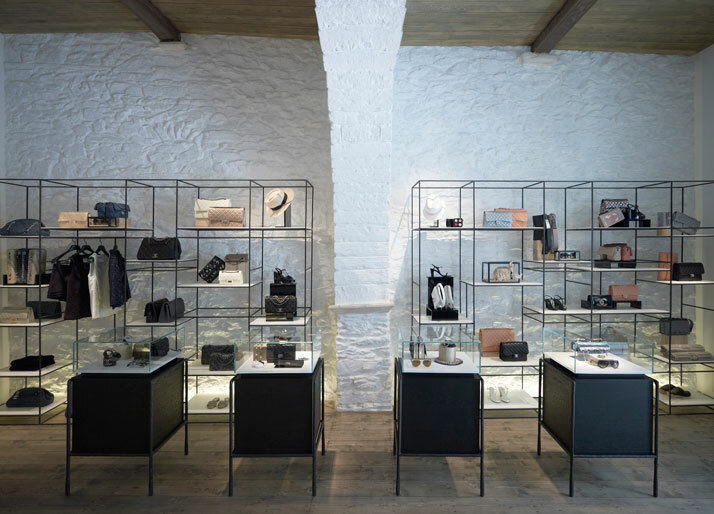 The use of texture, from smooth steel to more rugged stone, wood and iron work, adds interest and depth whilst not detracting from the items on sale which are truly showcased against the pure white walls, in archives and on striking iron shelves and cabinets. 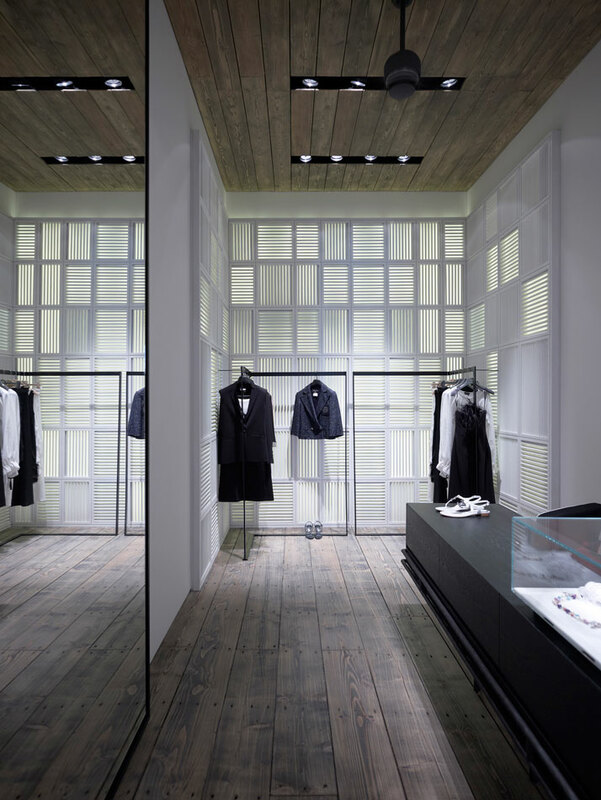 The fittings add to the flow of the space and sense of clean symmetry. 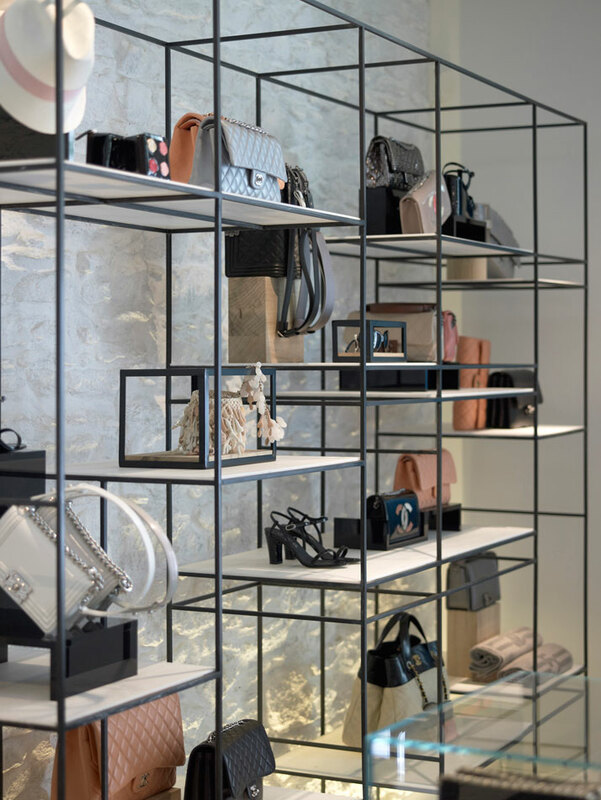 They have been so effectively fitted that they add to the overall sense of quality you have come to expect from LINEA PIU. 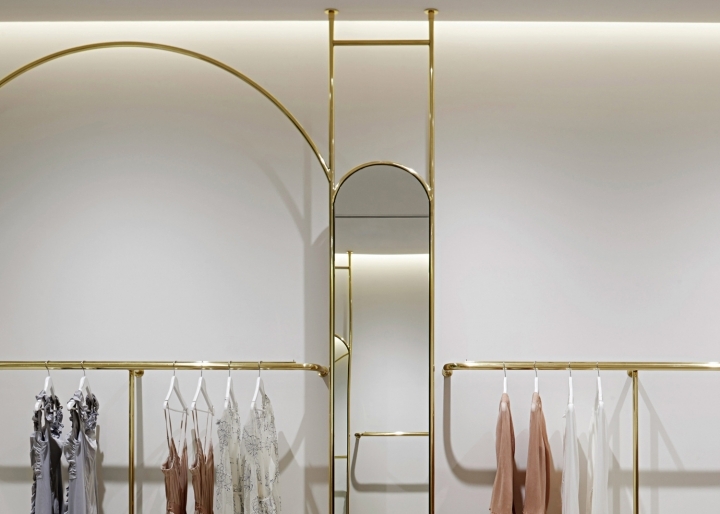 Like a gallery, the shelves are sculptural and striking - impressive pieces in themselves.. At LINEA PIU, the stunning clothes and jewellery are fore fronted in a design that mimics the contemporary luxe clothing on display.